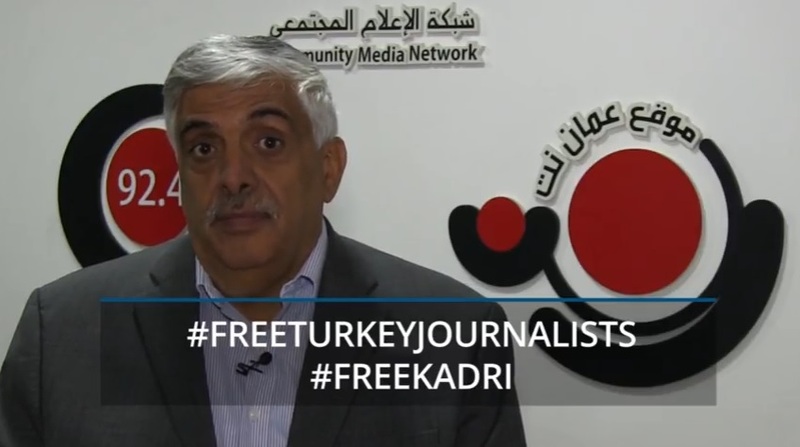 Friends and colleagues of Kadri Gürsel, who remains incarcerated in Turkey’s Silivri Prison, have committed themselves to fighting for his release and that of all journalists in jail in the country. In light of recent events, Turkey has become the biggest jailer of journalists, with almost 140 currently behind bars, prompting international criticism. 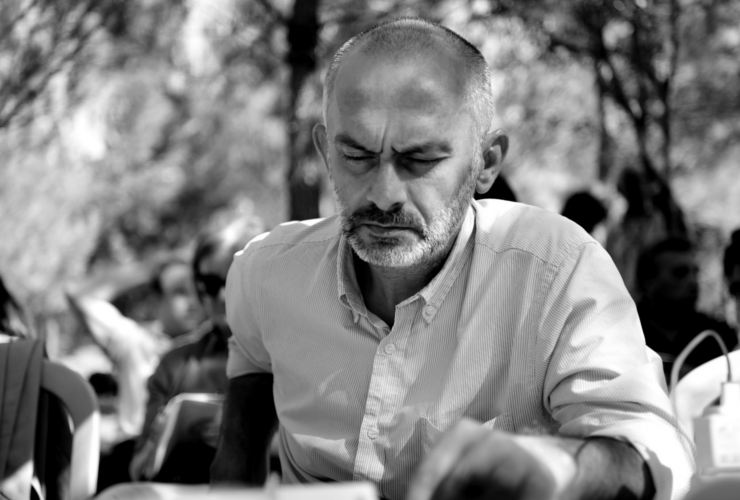 According to a recent report published by the European Commission, 73 percent of all arrested journalists, i.e., 103, were detained during the “purge” that followed the failed coup d’état on July 15, 2016. 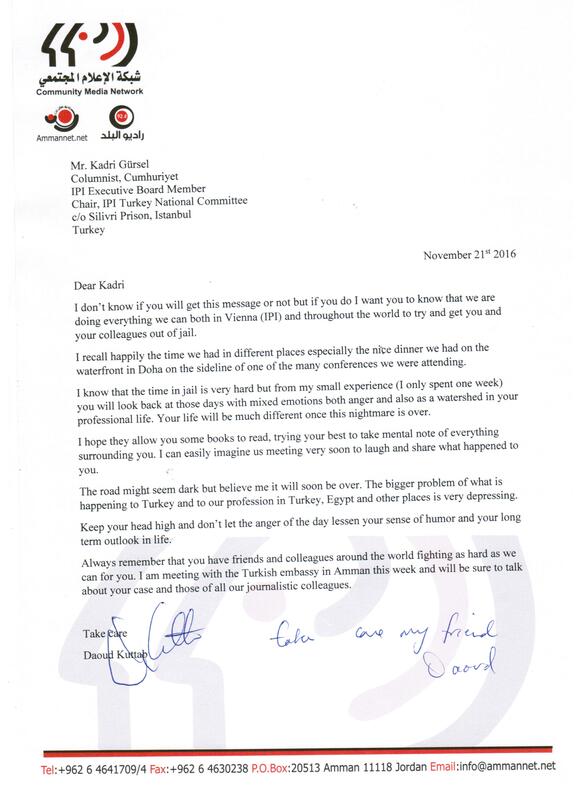 Please see Daoud Kuttab’s letter in full below or click here to download PDF. I don’t know if you will get this message or not but if you do I want you to know that we are doing everything we can both in Vienna (IPI) and throughout the world to try and get you and your colleagues out of jail. I recall happily the time we had in different places especially the nice dinner we had on the waterfront in Doha on the sideline of one of the many conferences we were attending. I know that the time in jail is very hard but from my small experience (I only spent one week) you will look back at those days with mixed emotions both anger and also as a watershed in your professional life. Your life will be much different (hopefully to the better) once this nightmare is over. I hope they allow you some books to read, trying your best to take mental note of everything surrounding you. I can easily imagine us meeting very soon to laugh and share what happened to you. The road might seem dark but believe me it will soon be over. The bigger problem of what is happening to Turkey and to our profession in Turkey, Egypt and other places is very depressing. Keep your head high and don’t let the anger of the day lessen your sense of humor and your long term outlook in life. Always remember that you have friends and colleagues around the world fighting as hard as we can for you. I am meeting with the Turkish embassy in Amman this week and will be sure to talk about your case and those of all our journalistic colleagues.